On the other hand, if you fancy yourself a centuries-old vampire, you can buy the hangout Angel, Spike, and Drusilla called home on Buffy. 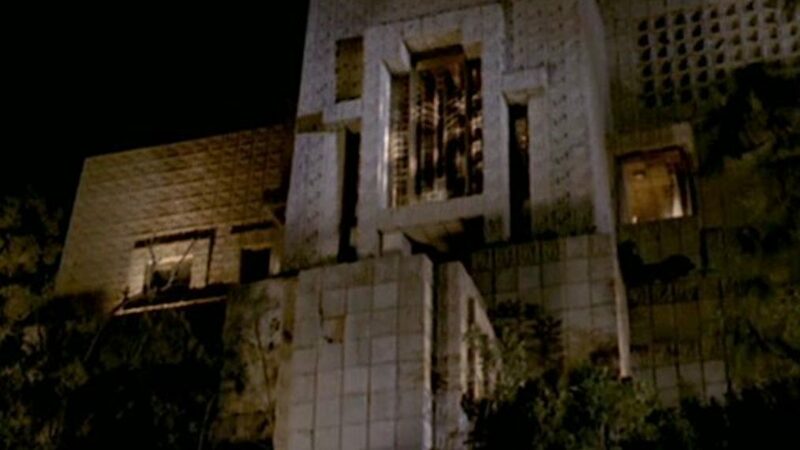 The Frank Lloyd Wright-designed Los Angeles house — which was also used in Blade Runner and Twin Peaks — has been listed for sale for $23 million after years of restoration. At first, Nicole Kidman’s character seemed to have an idyllic California existence on Big Little Lies — thanks in no small part to this modern, 3-bedroom, 4½-bath home, which is actually located in Carmel Highlands and available for rent for around $7,000 per week. An open concept layout, a massive deck, a nearly 180-degree view of the ocean — what more could you want? 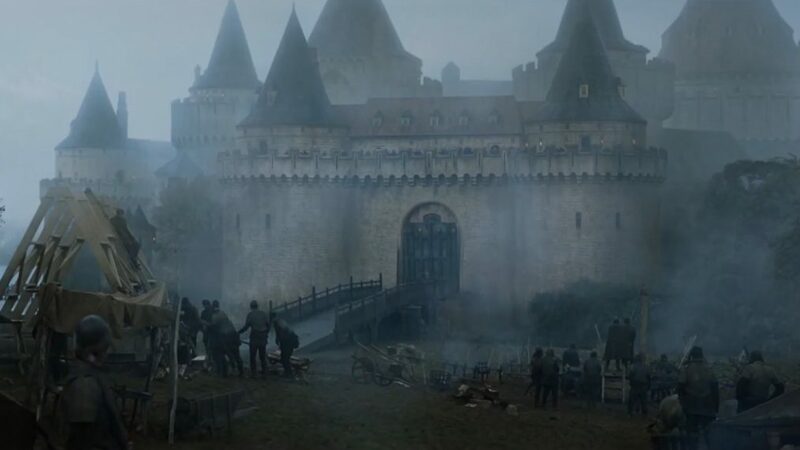 If you fancy yourself a member of House Tully — or, God forbid, House Frey — you can buy a portion of the castle used as their home on Game of Thrones. Gosford Castle, a 19th-century country house in Northern Ireland, is being converted to six luxury apartments, one of which seeking offers of $656k or more. Plus, Airbnb is even offering to help the eventual buyers renovate a room to look like Riverrun. When Celeste escaped her abusive relationship, she fled to this seaside condo building, located at 125 Surf Way in Monterey, CA. The property currently has a 1-bed, 1-bath unit listed at $649k, with pools, a spa, and a sauna listed as amenities. Seth Cohen’s house in The O.C. For the real Chrismukkah experience, you can buy the Cohens’ house from The O.C., a 6-bed, 7-bath Malibu mansion on sale for $6.3 million. 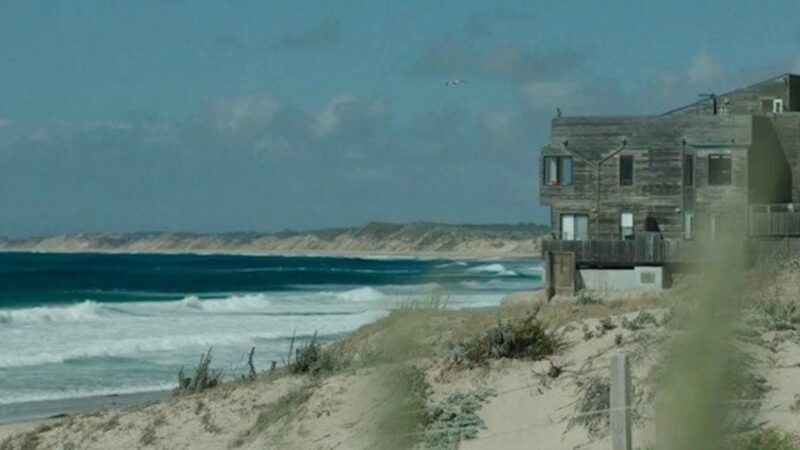 The real estate listing boasts “unobstructed ocean views from almost every window.” But buyer beware: Ryan’s pool house is nowhere to be found. Reality buffs, now’s your chance to fulfill your Summer House dreams. The Water Mill, NY, property used for the Bravo show’s second and third seasons is yours to rent… assuming you can afford the $100k/month price tag. Frankly, though, your Long Island neighbors will probably thank you for restoring a little calm to the neighborhood. Never mind “location, location, location” — filming locations are the real draw for real estate, right? 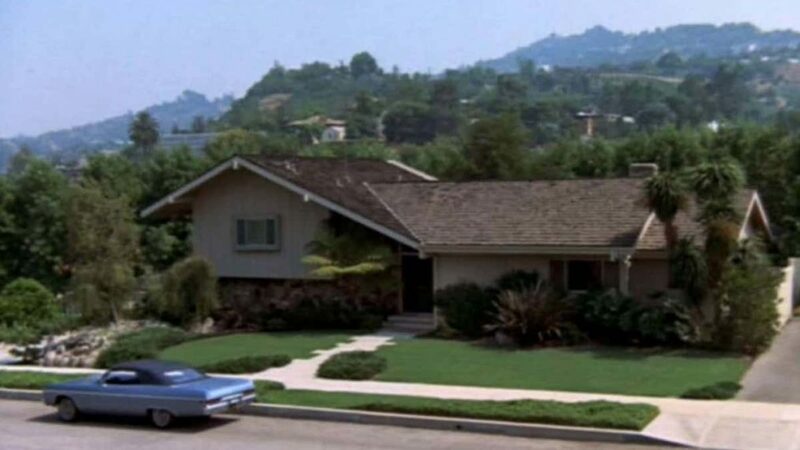 The seven residences here, all of which have been featured on popular TV shows, are yours for the renting or buying. From Northern Irish castles featured on Game of Thrones to California McMansions seen on The O.C. — and from expensive to obscenely expensive — these dwellings certainly run the gamut. Click through the gallery above to start your next house hunt! 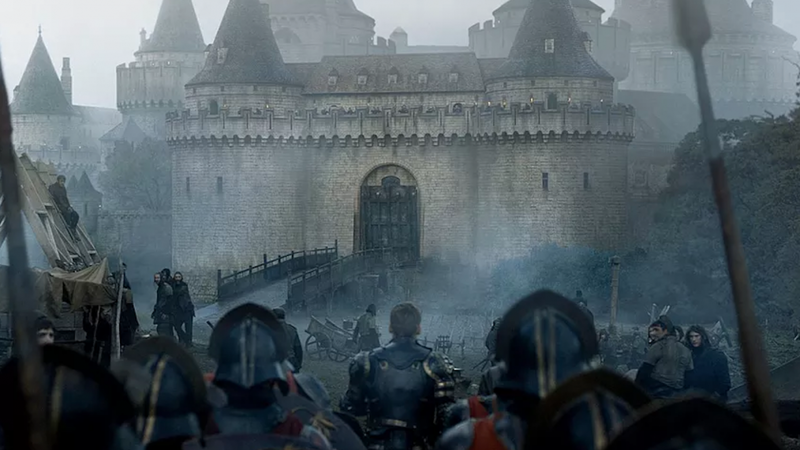 Now that the 'Game of Thrones' hotel has officially opened, here are 11 other spots to live out your TV dreams IRL.